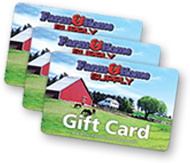 At Farm and Home Supply, we understand trends. When it comes to Timberland boots, we understand exactly what all the talk is about. The company had the attention of the fashion world several years ago, and released a lot of interesting varieties of boots, but their basics are some of the best on the market. This brand is also timeless. 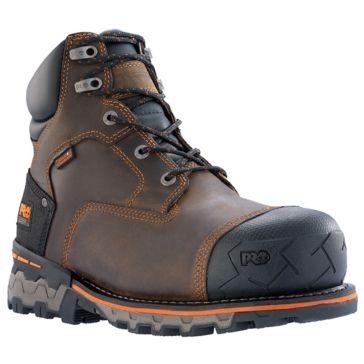 We’re happy to offer some of Timberland’s best work boots at Farm and Home Supply. Made for comfort and strength with every stitch, these boots will protect your feet and give you outstanding traction on a variety of surfaces so you can get hard work done. Whether you’re building pens on your farm, putting up a foundation at a work site or working with heavy equipment, Timberland boots won’t let you down.